Looking to partner up with a food delivery service? 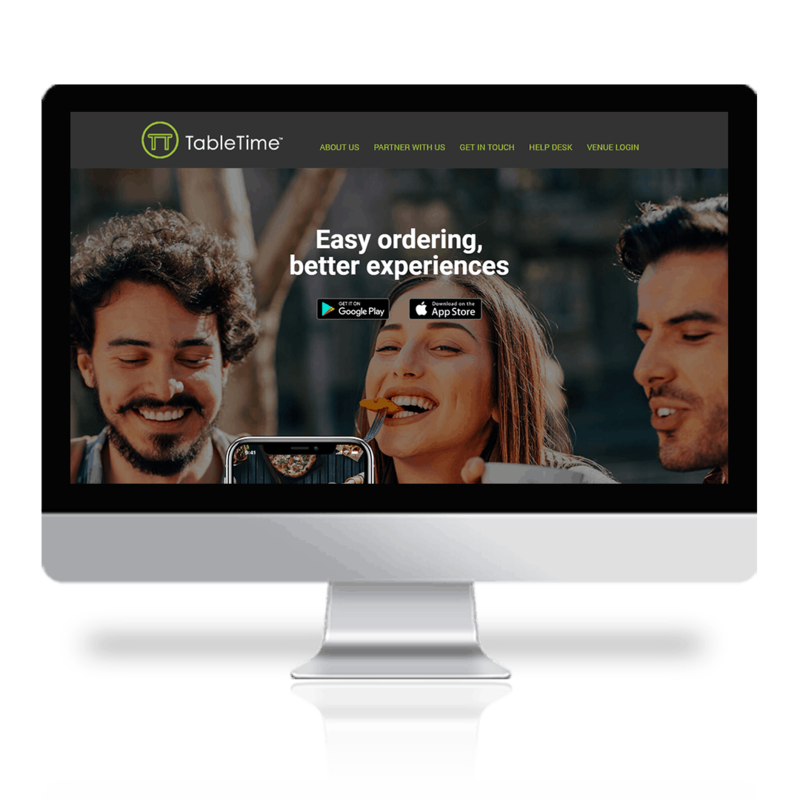 TableTime sets apart from other food ordering apps by being FREE to venues. We offer hassle-free ordering that benefits both customer and establishment. Be a TableTime partner today. TableTime is available for hassle-free download on both Android (via Google Play) and iOS (App Store). TableTime means convenience. Get the app now.